Crystal Graphic Equipment, Inc. has been providing Wholesale Printing Press Machines in Wyandanch Ave., Wyandanch, NY and in Plunkett St., Hollywood, FL for many years. We have been the printing machinery business for more than 15 years. 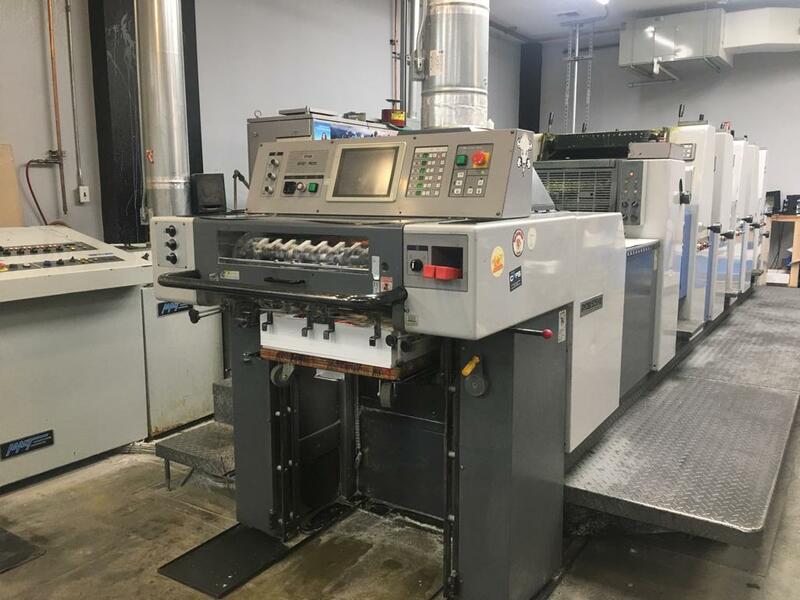 At Crystal Graphic Equipment, Inc. we supply used Printing presses with specialization in Offset Presses. We also carry Web Press, Letter Presses, Paper Cutters, Bindery Equipment and Pre-Press Equipment. With an inventory of over 500 pieces of used printing equipment in stock, Crystal Graphic Equipment, Inc. exports, buys, sells and trades printing equipment worldwide from our 45,000 square foot warehouse located in Long Island, New York, West Berlin, New Jersey 08091 & Kendall, Miami, Florida USA. Our associates are fluent in German, Spanish, and Portuguese.